With a long history of making and supplying high-quality road safety systems, Damar is a recognised market leader in roadmarking products. Damar has an extremely comprehensive range and is committed to providing world-class, industry-leading products and services. Continuous research and development brings new technologies to achieve Damar’s goal of improved road safety systems, providing durable, high visibility markings that help save lives on our roads. We don’t just make paint for painting roads… We save lives. 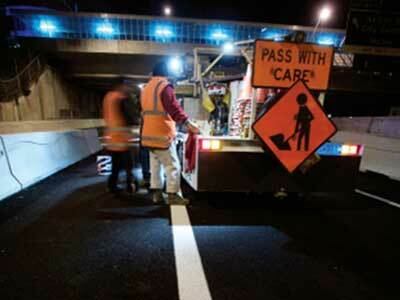 Damar works closely with the roadmarking industry to develop innovative ways of improving the safety on our roads. 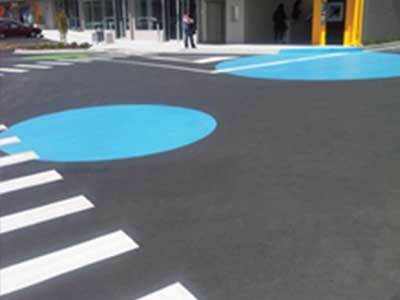 The development and application of audio tactile profile markings (ATP’s) throughout NZ has been one of Damar’s success stories. This technology has provided the roading industry with an immediate, cost effective, speedy application and a timely solution for accident reduction. 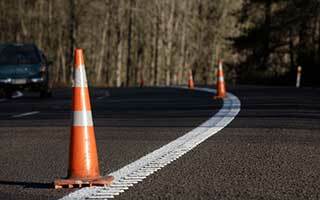 Damar has a strong focus on the compliance managed supply of roadmarking products. To ensure the products we produce conform to our exacting standards, our three laboratories are staffed with chemists with many years of experience, both in formulating paint products and in resin technologies. 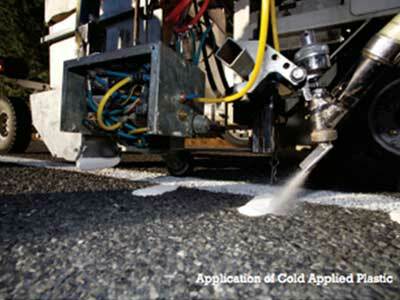 Damar is an industry leader in roadmarking paint developments. Our extensive product range allows for application to a wide variety of road conditions and specifications. 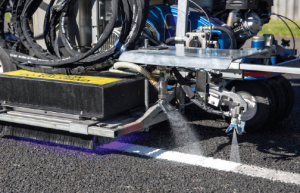 New Road Striping System FASTSTRIPES provides instant dry complete cure, and is trafficable in 1.5 seconds! 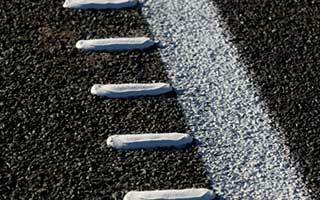 Damar and Stroud have partnered to create a revolutionary new road striping solution. View and download datasheets for our products, including Solvent Based Paints, Water Borne Paints, Speciality Products, Long Life Products, and High Performance Products.